The "off season" garden provides critical overwintering habitat that you don't want to destroy. 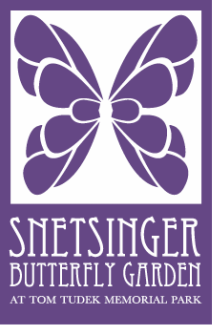 One of the tenets of an effective pollinator garden is to plan for a succession of blooms. In this article we have identified six tried-and-true "power plants" that bloom early and often! This popular garden plant is not the best for butterflies! Did you know native plants are four times more attractive to pollinators than non-natives? It's time to get to know natives! With brightly colored crowns of tubular flowers in masses of aromatic foliage, bee balm has become a favorite of many gardeners (and their pollinator pals!). Meet Monarda and discover a few of the native species we have included in our habitat. The winter sow method involves sowing seeds in re-purposed milk jugs or other containers and leaving them outside in the winter months. As temperatures fluctuate, the seeds will undergo several freeze/thaw cycles breaking down the seed coat and encouraging germination (known as cold stratification) The milk-jug also acts as a mini-greenhouse producing earlier germination in spring.